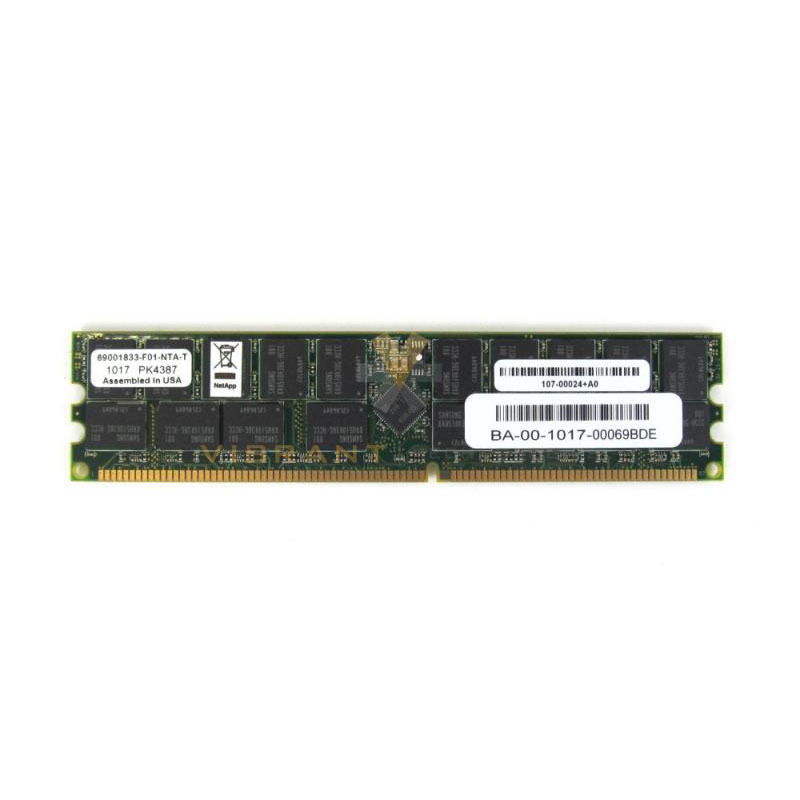 The NetApp X3178-R6 is a 2GB 333MHz PC2700R ECC memory module for NetApp FAS3160 and FAS3170 systems. Whether you’re looking for replacement memory or if you want to increase the memory in your NetApp system, we have what you need. If you don’t see the part listed that you’re looking for, please use our Contact Us form; we have many parts in inventory that are not listed. Please note that all NetApp parts are used, fully tested, and backed by a 60 day warranty. Same day, expedited, and international shipping available!